Our lives are often tangled up with hurts, hang-ups, and habits. 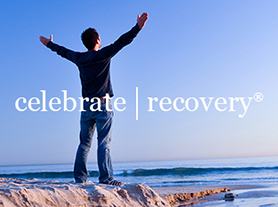 Celebrate Recovery® provides the resources to help with whatever life throws our way. 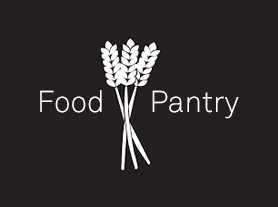 The Living Hope Church food pantry provides non-perishable grocery items for individuals and families experiencing a short-term crisis. 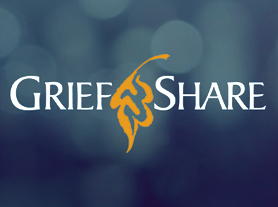 Grief is real, and so is healing. This group is led by people who understand what you’re experiencing and can offer you comfort and encouragement. We believe God wants to meet your needs and reveal His promises to you. 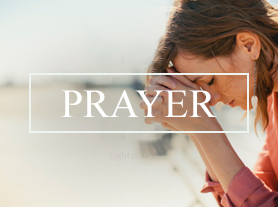 We are here to pray for whatever you’re concerned about. All who are weary and burdened, and I will give you rest. Take my yoke upon you and learn from me, for I am gentle and humble in heart, and you will find rest for your souls. For my yoke is easy and my burden is light.